We took a step into the sunshine last week in California. It’s good to be back home in Missouri. An old expression goes, “If you can’t make them see the light, you need to make them feel the heat.” That explains the mission of Heritage Action. It seems like our representatives in government are all talk, but no walk….all jawbone, but no backbone. With all these presidential primaries and caucuses, it’s hard to turn on the news without being inundated with all the politics. After awhile it becomes nauseating because it seems like the people who know how to run the country are staying home and the ones who are in office are driving us straight into the ground. But on today’s edition of “Home Front”, we offer you some ideas for how you can hold your elected officials accountable. 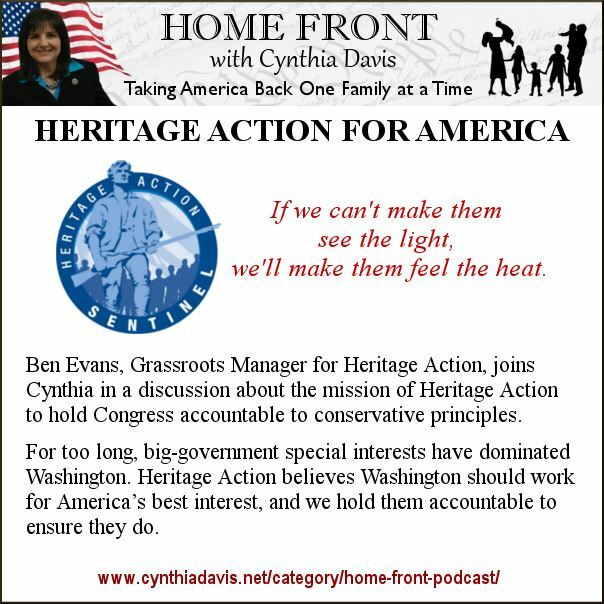 Our guest, Ben Evans, is from Heritage Action for America. Ben is the Central Regional Coordinator for Heritage Action and does a great job of explaining the problems and offering us the solutions. If you could have any wish you asked for, what would you like your elected officials to do? 1.) 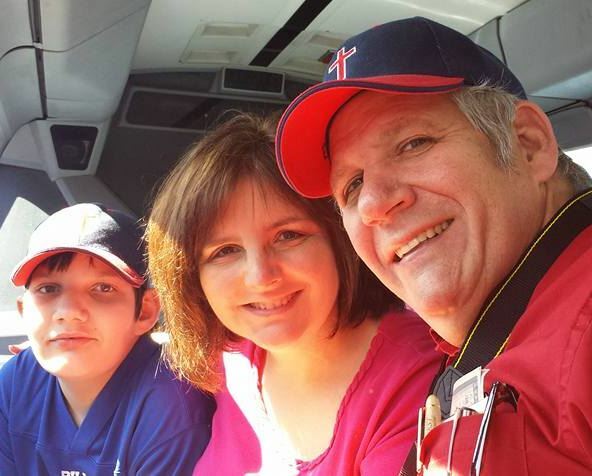 Enjoy our podcast this week and share it with friends. 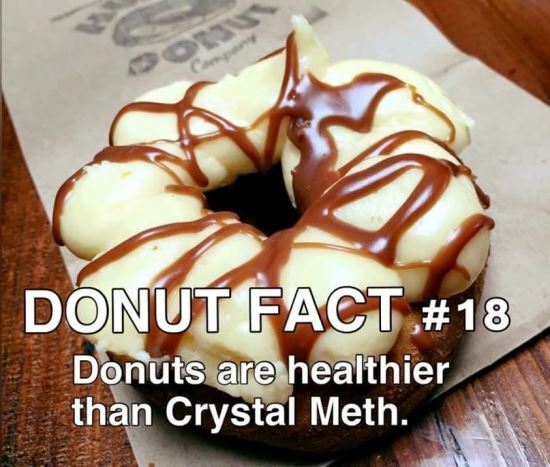 It will encourage you. sovereignty) and ALL other Amendments.